Are you apprehensive of using products like botox or fillers? Are you looking for help in rejuvenating your skin. Do yiu feel less confident due to the acne scarring on your face or body? Genuine dermaroller is a medical roller wih multiple tiny needles on it and treatment is called collagen induction therapy or medical microneedling. 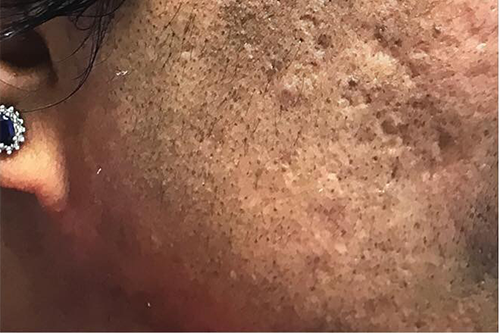 The treatment involves making multiple micro-punctures on the skin’s surface whch in turun induces collagen production and stimulates theskin to repair itself by stimulating the healing pathways in the body. For people not too sure sbout using any products on the skin, this is a good option as it uses body’s own strenghts and healing power to smooth, brighten and rejuvenate skin. This treatment can be used on most parts of the body, but the needle length varies depending on the area and concern that needs treating. Procedure is done after application of local anaesthetic cream to numb the treated area. This treatment can be used along with PRP therapy to improve and speed up results. 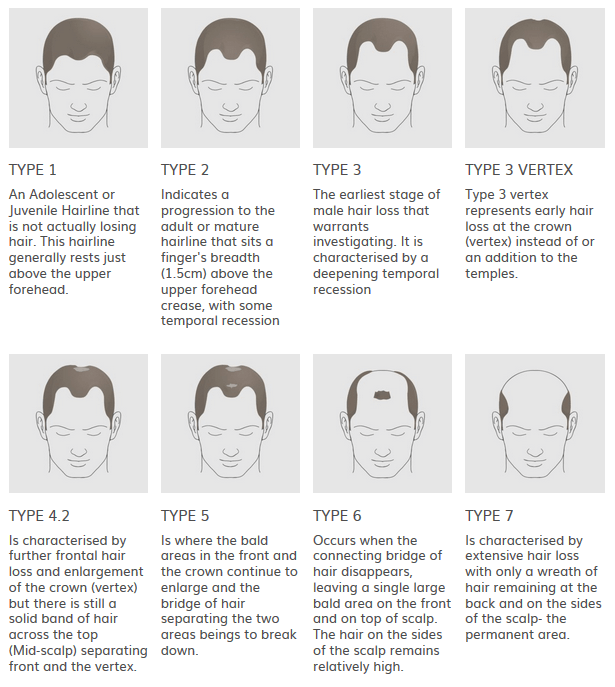 For hair loss this trestment can be combined with minoxidil or PRP therapy or both. We generally recommend between 3-5 sessions for best results. A local anaesthetic cream is applied before the treatment which reduces the discomfort. Common areas that can be treated are face, neck decolletage, hands. 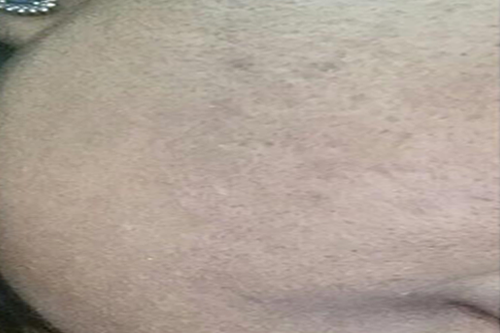 Stretch marks in the torso, thighs, arms etc can also be treated. It depends on the area to be treated but you can expect 20-30 minutes per treatment. Also please keep in mind that the local anaesthetic cream needs to be applied approx 30-45 minutes before the treatment. How many courses of treatments will I need? You should start seeing results in appoximately 6-8 weeks after the first treatment. Thereafter we would recommend treatment approximately 8-10 weeks apart. Depending on the condition of your skin, you might be recommended shorter or longer courses of treatment. For stretch marks, we would recommend a course of at least 5 treatments. The area treated may look a bit red and swollen, similar to a sun-burn but this should settle in a few hours to 48 hours. You’ll be given and advice sheet after the procedure. 1-2 years and for some conditions indefinite.